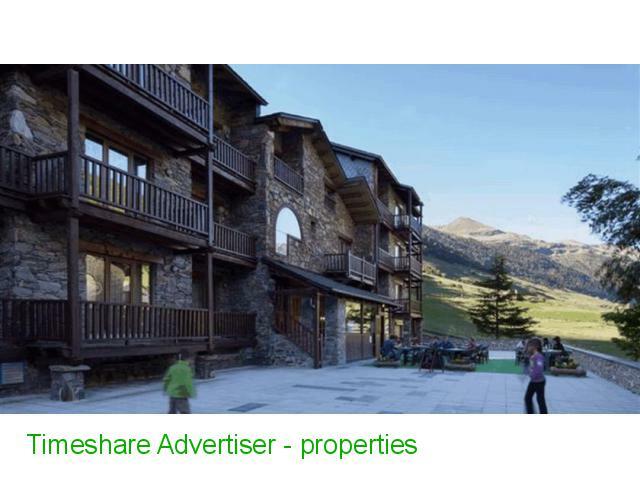 These modern apartments are just 900 meters from Grandvalira Tarter Ski Resort and 1 km from Soldeu. 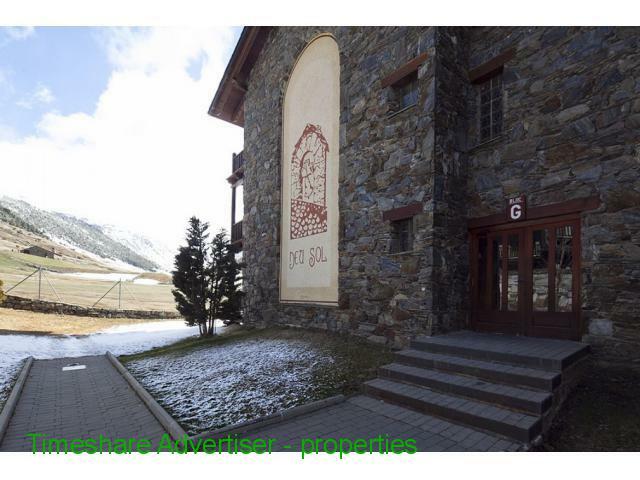 Apartamentos Deusol are located in the mountains of Andorra, in an area with rivers and beautiful gardens. The property is well connected to the main roads. 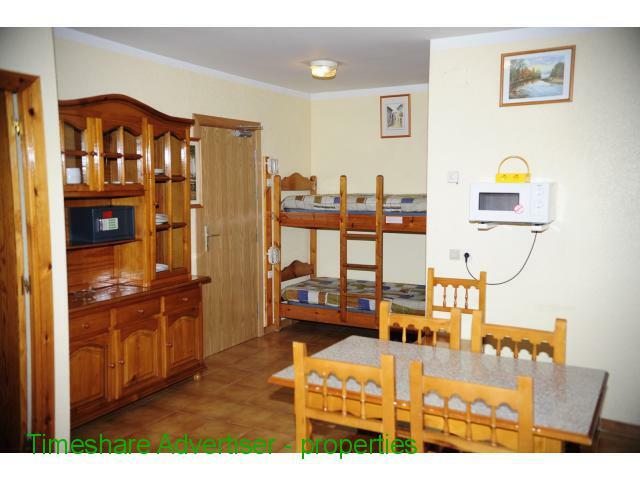 Each apartment has a kitchenette with a microwave, fridge, toaster and coffee maker. 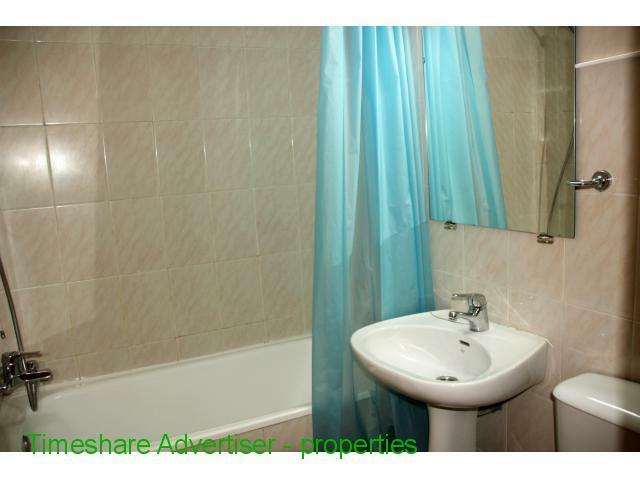 Family apartments are also available. All rooms at Deusol are well-equipped and include bed linen and towels. In addition, they are cleaned daily. The establishment has a reception and cafeteria restaurant. There are also ski storage and luggage storage. 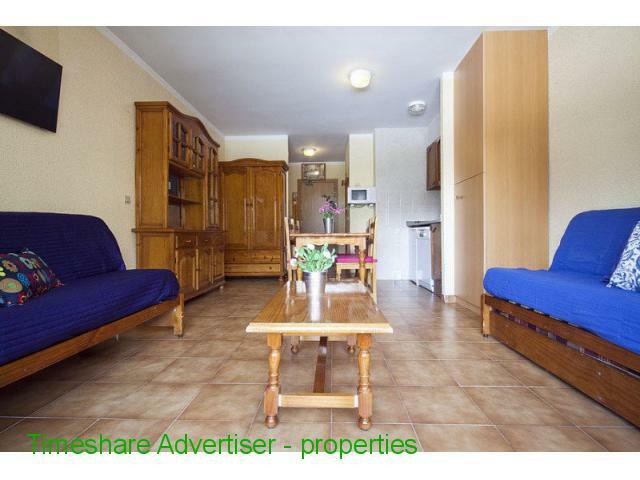 The apartment consists of two floors (duplex) and can accommodate 6/7 people. 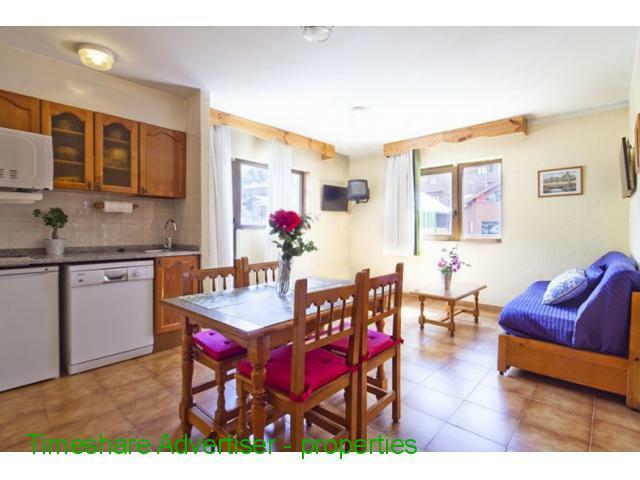 With two bedrooms (one with a double bed, the other with two single beds and a folding bed) and bathroom on the upper floor and on the ground floor, a sofa bed and another bathroom. At only 100 meters you will find a bus stop that connects with all the localities of Andorra.